NEW! WinBoard Shogi-Variants package (incl. Tori Shogi) NEW! The Windows executable comes with an installer, which contains a completely configured WinBoard setup (including protocol adapters, example engines and a tournament manager), ready to run out of the box. 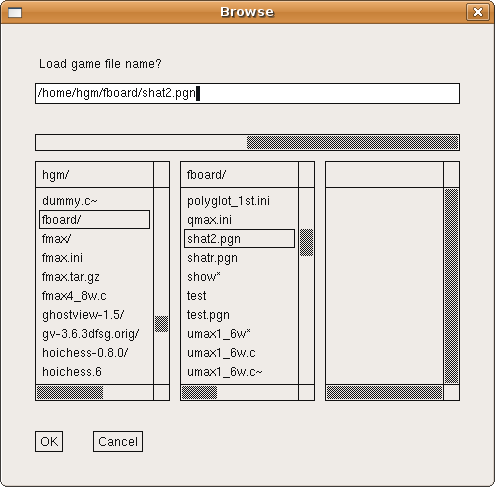 WinBoard Shogi package configured with Shogi as default variant. 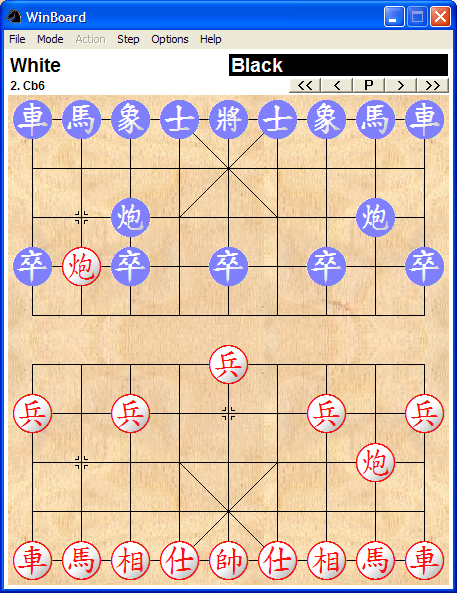 but also plays regular (9x9) Shogi. I have upgraded the popular Winboard GUI to be able to handle more different piece types, and larger board sizes. I also improved the support for variants with piece drops, such as Crazyhouse and Bughouse. In addition, I included various adjudication possibilities for engine-engine games. 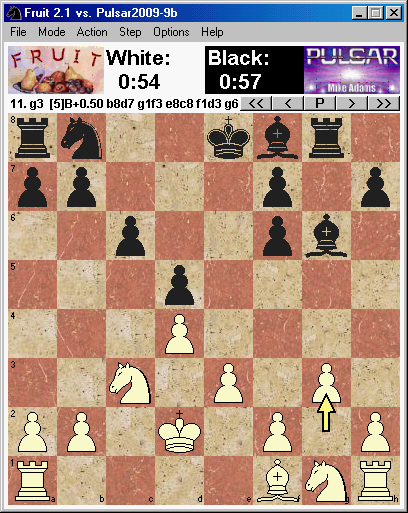 WinBoard can now adjudicate theoretical draws, award 50-move and repetition draws (after an adjustable number of moves or repetitions), adjudicate trivial draws such as KBKB. It can also test draw and win claims by the engines for validity. 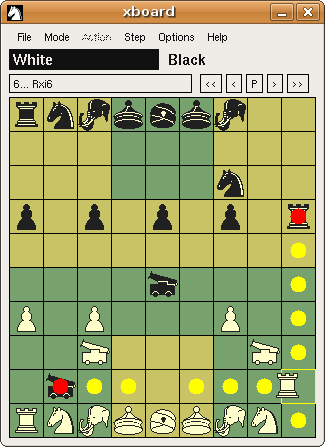 The move legality testing is improved to the point where it should be 100% reliable, as WinBoard now also keeps track of castling rights and en-passant status. Two board sizes ("middling" and "bulky") have predefined bitmaps for all the new piece types. One board size ("moderate") has bitmaps for traditional Shogi pieces. At all sizes, however, the piece representation can be arbitrarily defined by the user through font-based rendering. 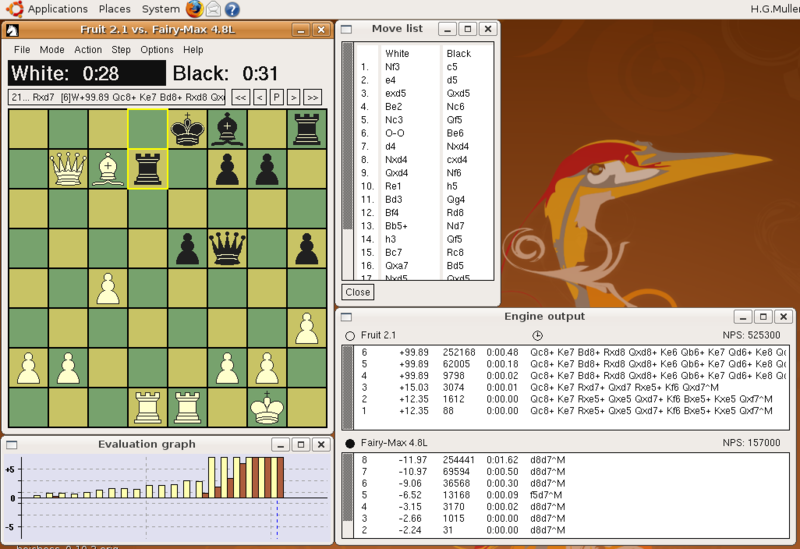 This shows XBoard playing a (normal Chess) engine-engine game, with the engine-output, move-history and eval-graph windows open. Main window of WinBoard, using a marble theme for the board, configured to display engine logos. WinBoard in size "petite", with the auxiliary windows open, and a marmoleum board theme. 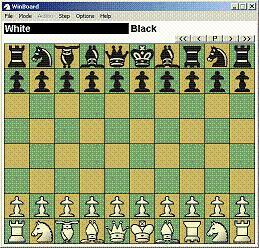 This shows board size "middling", which has built-in bitmaps for the Elephants and General. This shows WinBoard in board size "middling" using font-based rendering with a true-type Xiangqi font and bitmap background with wood texture. WinBoard is fully aware of all Xiangqi rules, including the complex Asia rules for perpetual chasing. WinBoard and XBoard can indicate target squares of any piece you pickup, as shown here in a Xiangqi game. To effect drops the pieces can simply be dragged with the mouse from the holdings to the board. Promoted pieces have a slightly different appearence, borrowed from pieces occurring in other games. At other sizes these promoted pieces are somewhat demagnified versions of the normal Chess piece. UCI engines running under Polyglot (v 1.4.46b or higher) will get their UCI options transmitted to XBoard, so they can be configured through this XBoard menu. 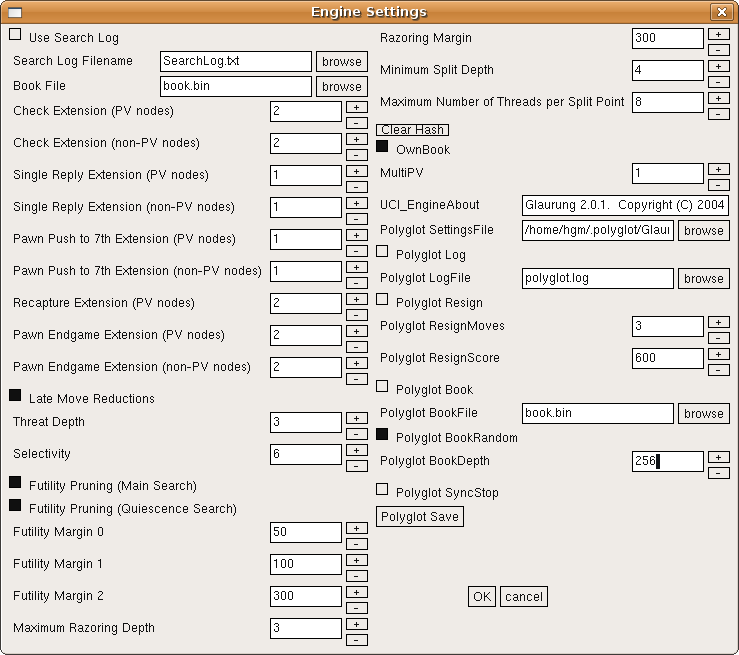 Below you see how this dialog looks for Glaurung, which has quite a few options. The Polyglot options appear also in this dialog. XBoard now has a decent file-selector dialog, which allows you to browse for a file, while displaying the contents of three levels of directories.